Manage Microsoft Exchange data with visual tools in DBeaver like the query browser. 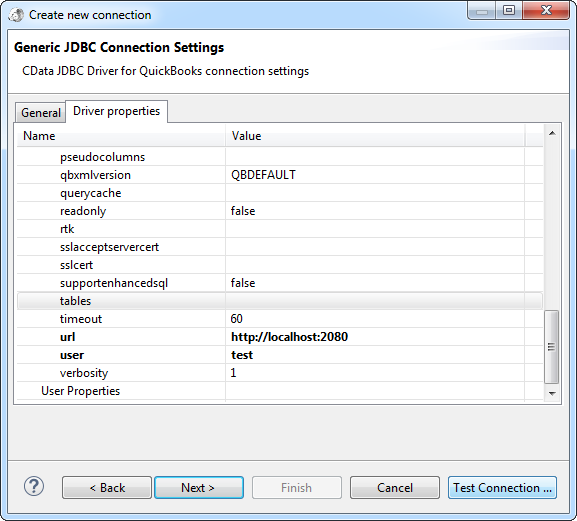 The CData JDBC Driver for Microsoft Exchange implements JDBC standards that enable third-party tools to interoperate, from wizards in IDEs to business intelligence tools. This article shows how to connect to Microsoft Exchange data with wizards in DBeaver and browse data in the DBeaver GUI. Follow the steps below to load the driver JAR in DBeaver. 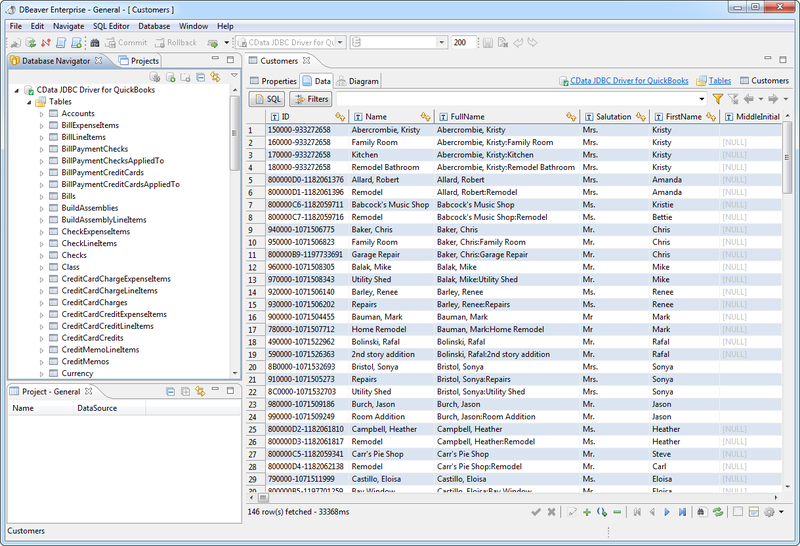 Open the DBeaver application and, in the Databases menu, select the Driver Manager option. Click New to open the Create New Driver form. In the Driver Name box, enter a user-friendly name for the driver. To add the .jar, click Add File. 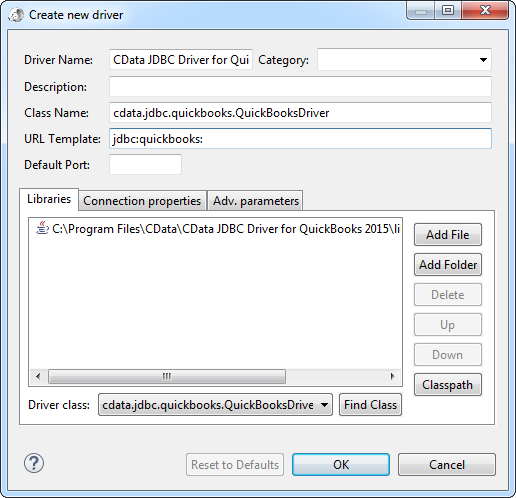 In the create new driver dialog that appears, select the cdata.jdbc.exchange.jar file, located in the lib subfolder of the installation directory. Click the Find Class button and select the ExchangeDriver class from the results. This will automatically fill the Class Name field at the top of the form. The class name for the driver is cdata.jdbc.exchange.ExchangeDriver. Add jdbc:exchange: in the URL Template field. Follow the steps below to add credentials and other required connection properties. In the Databases menu, click New Connection. In the Create new connection wizard that results, select the driver. Enter values for authentication credentials and other properties required to connect to Microsoft Exchange. Specify the User and Password to connect to Exchange. Additionally, specify the address of the Exchange server you are connecting to and the Platform associated with the server. You can now query information from the tables exposed by the connection: Right-click a Table and then click Edit Table. The data is available on the Data tab.